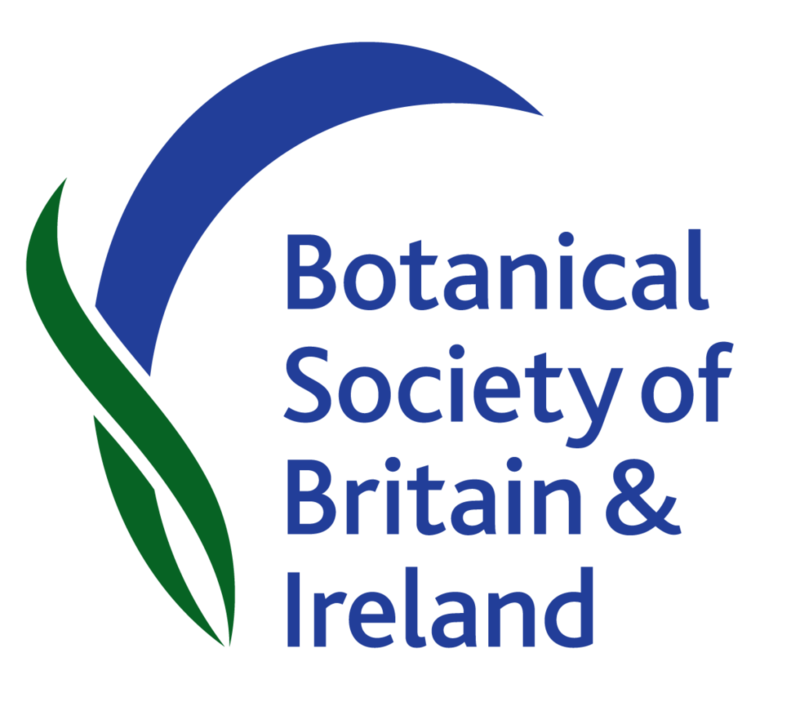 National Biodiversity Data Centre and the Botanical Society of Britain and Ireland (BSBI) welcome your ‘spring flowering plant’ observations. We are delighted to be running our Spring Flowering Plants Project again this year. 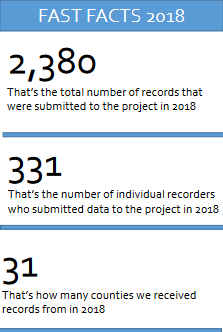 This project is a joint pilot initiative between the BSBI and the Data Centre which was kicked off in 2017, and comprises an agreement between both parties to target 14 easily identifiable spring flowers for recording, along with the provision of a special on-line recording form specifically for the project. 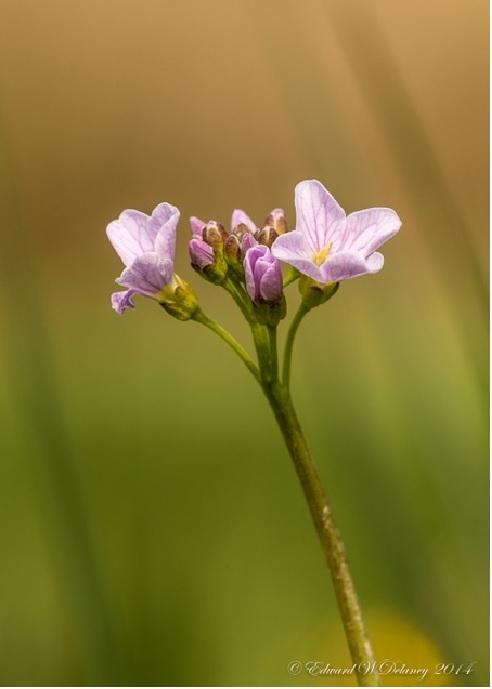 Not only does it encourage people to record their observations of early-flowering species that can be otherwise lacking in data but like all recording, is valuable as it contributes to furthering plant conservation in Ireland. Many of the spring flowers which have been chosen for the project are very distinctive, making it a good way for those new to recording to get involved. For any other information please contact the National Biodiversity Data Centre. You can call us at 051306240, or email us at info@biodiversityireland.ie. 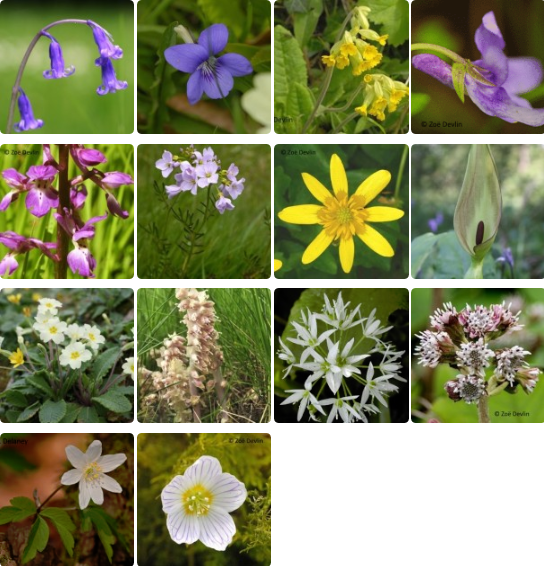 To view species profiles for each of the target spring flowering plants, click on this image.